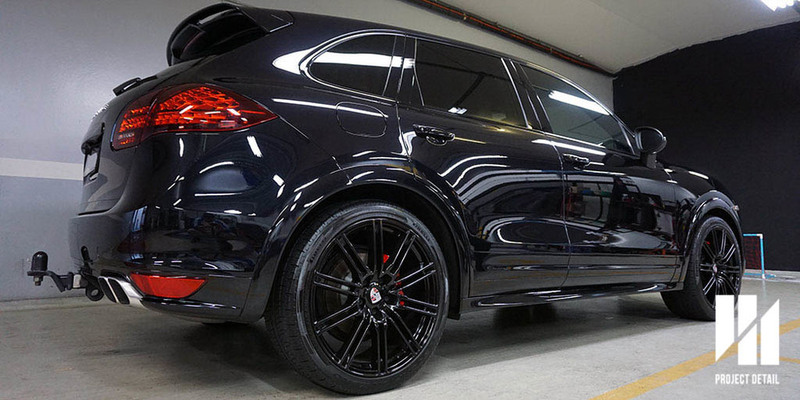 Porsche Cayenne after a Swissvax Full Detail. Project Detail Sydney is a premier detailer studio located in Gladesville, Sydney. We have evolved over the years from our humble roots providing mobile car detailing across Metro and Greater Sydney to moving into our specialised work space. 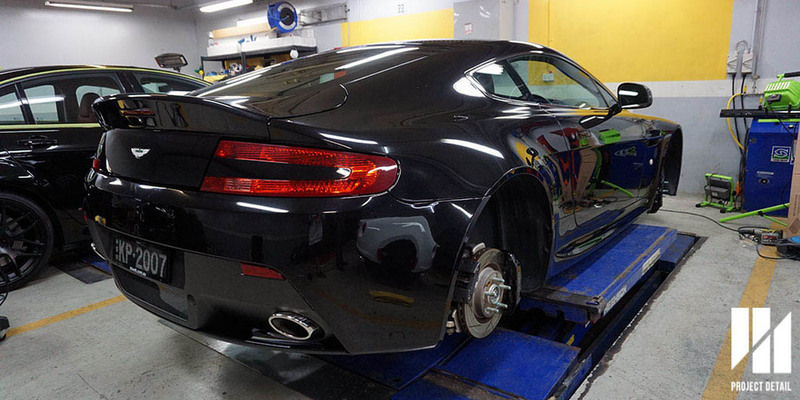 Our workshop has allowed us to focus and raise the bar for providing detailing services to our esteemed clients. We have Infrared curing lamps, vehicle hoists and our specialised hot water pressure washer allows us to provide detailing that slight better degree in every sense. We have a wide range of clientele coming to us from all across Sydney and sometimes NSW. If you are from one of the following suburbs, feel free to contact us here for a quote or drop by for a friendly chat.